To preserve the rich history of Flour Bluff, The Texas Shoreline News, will run historical pieces and personal accounts about the life and times of the people who have inhabited the Encinal Peninsula. Each edition will feature the stories gleaned from interviews held with people who remember what it was like to live and work in Flour Bluff in the old days. You won’t want to miss any of these amazing stories. This article first appeared in the Texas Shoreline News, August 3, 2018. To read more about Flour Bluff history, visit TSN. 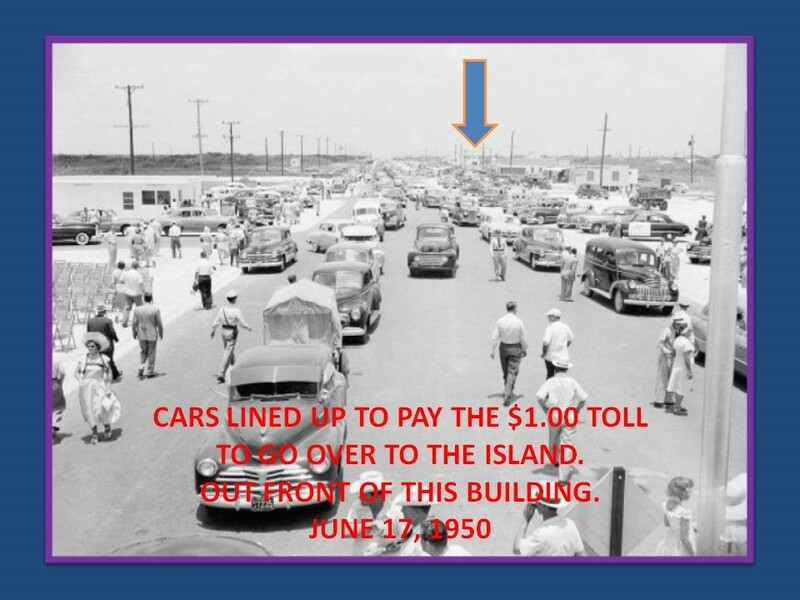 In 1947, when John Orval Nicholson, called “Daddy John” by many, got wind of a new causeway going in that would connect the Encinal Peninsula to Padre Island, he bought a piece of property on what was then a dirt road, a dirt road that would eventually become a major highway. A two-story house, built by a man from Kansas in the late 1930s, sat on the property and first carried the address of Route 4, Box 191, then 338 Davis Drive after 1950, followed by 338 Island Drive, and finally 10618 South Padre Island Drive. This address saw many changes along the way and is now the home to Barton Street Pub, which is owned by Nicholson’s grandson, John Orval Nicholson III. Around the house were small cottages that made up what was called a “tourist court.” The house served as a home and as the office for the motel. According to John O. Nicholson III (Johno), the structures were substandard when his grandfather bought them. “He remodeled all of it built units 1 and 2, which are now my workshop, and 10 and 11, which are now rentals. They’re on slabs,” said Johno. 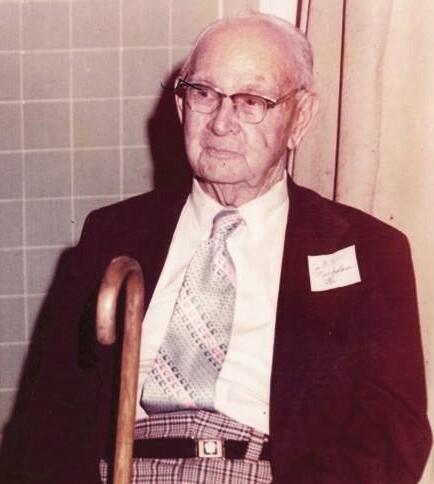 Daddy John sold that piece of the property in 1952, but his grandson bought it back in 1984. “Daddy John lived in town, and the day he drove out here to look at the property, he got stuck in the sand,” his grandson said, chuckling. Still, he did not let that deter him. 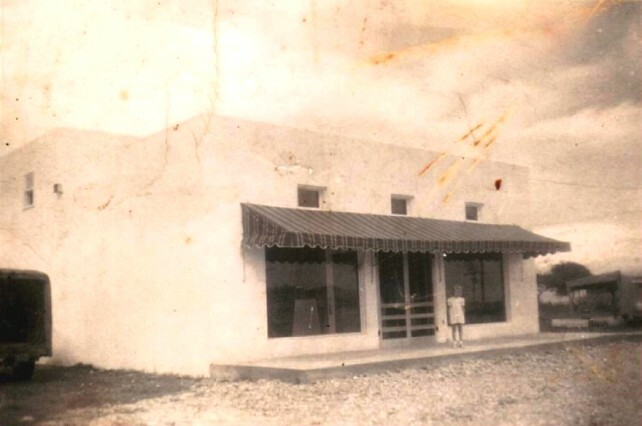 Daddy John knew that a causeway would bring lots of visitors with lots of money to spend, and he wanted to get ahead of the curve, so he built Nicholson’s Grocery in front of the two-story house in 1948, two years before the completion of the causeway. Several property owners along this rural route did the same because they, like Daddy John, could see that Flour Bluff would be the gateway to Padre Island. “This whole strip was developing,” said Johno. “A&H Sporting Goods, Dairy Queen, Ed’s Sporting Goods, Buck’s Sporting Goods.” The Dairy Queen property, owned by the O’Donavitch family, sat on the west corner of Lakeside and Davis Drive. Their house was on the east corner. On the corner of what became Laguna Shores Road, Bernie Davis and her son Jim Coffman built A&H; it is now Wind and Wave. Buck’s became the Plaza Motel. Ed’s sat where the vacant lot and driveway into HEB are today. 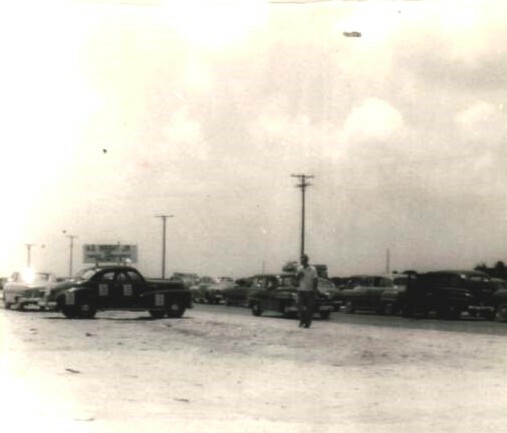 All businesses along the dirt road thrived once the road was paved and became the primary entrance to North Padre Island. Tourism became a major source of revenue for many of the people of Flour Bluff. This man, who did not seem to let age get in the way of what he wanted to do, bought a trailer in 1959 from Red Morrow, a man who lived on Laguna Shores. “Daddy John moved it next to the grocery store and started working on it,” said Johno, explaining that Morrow was building a house, which is why he sold the trailer to Daddy John.